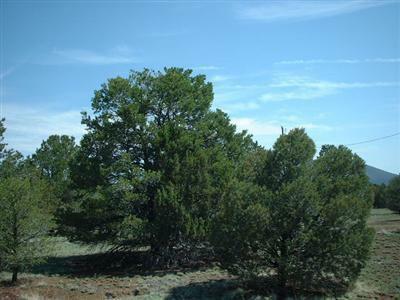 Abundantly treed 1+ acre parcel with mature Pinon Pines and Junipers. It has a 3 bedroom septic already installed and phone and power are literally at the N.E.corner of the property. This is horse friendly property with attractive panoramic views and year around access.